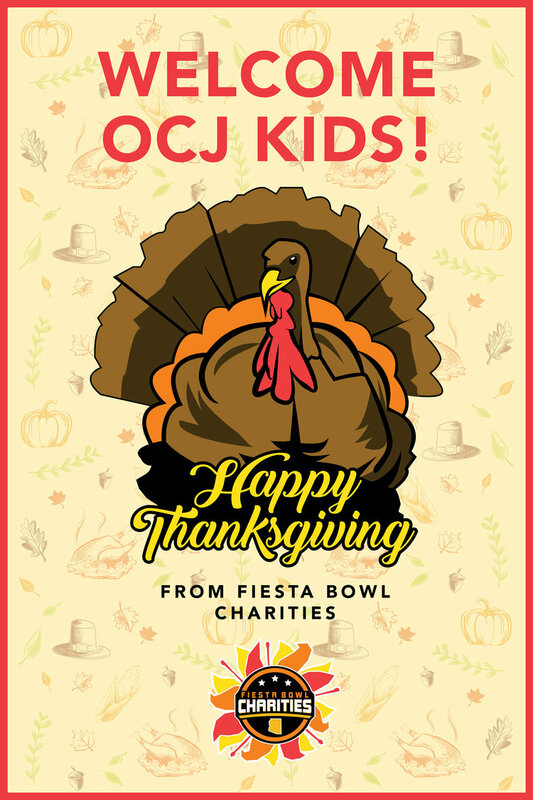 Signage designed for the OCJ Kids Thanksgiving Dinner. Pattern created in adobe draw and illustrator. Illustration and design done in Illustrator.